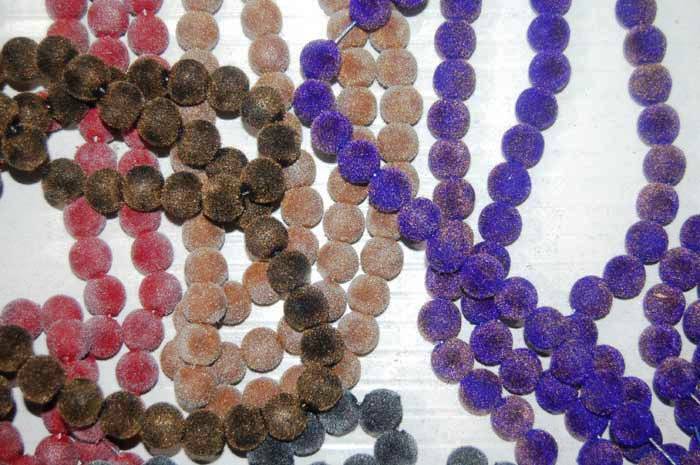 Avail the most immaculate array of Beads that possess no alternative in the entire global market. 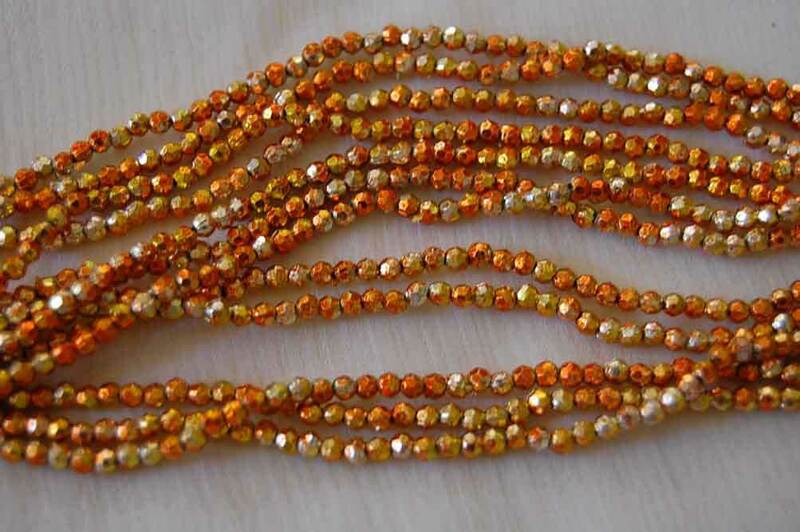 The array includes Acrylic Beads, Velvet beads, Velvet pearls, Fancy Beads, Fashion Beads, Crystal Beads, Zari Beads, Plastic faceted beads, Acrylic Faceted beads, Kundan Beads, Kundan Stones, Meena Beads, Acrylic Kundan, Polysteen Kundan, Silver Metalized Beads, Antique Beads, Golden Metalized Beads and Plastic Beads. In addition to this, we also deal in various other types of Designer Beads and Pearls that are widely demanded for the making of Imitation Jewelry, Sequence, accessories and varied other applications areas. 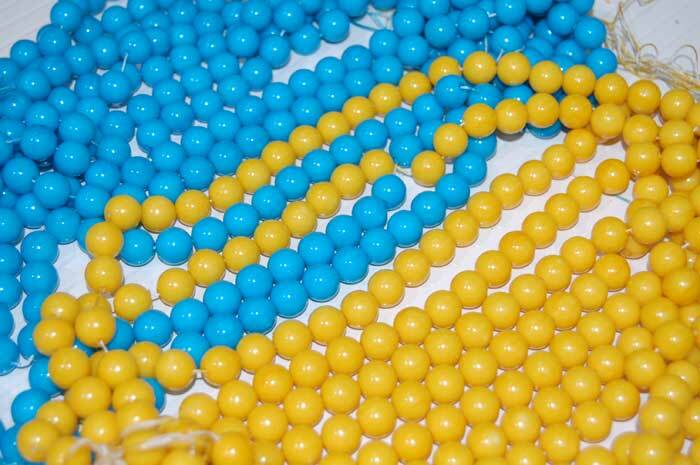 The Beads offered by us also comply with the quality standards set by the universally recognized authorities. 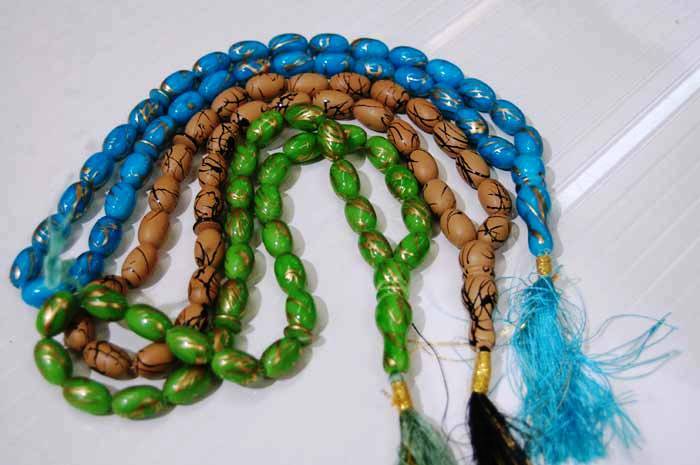 JUMAN Beads and Pearls is identified as one of the celebrated Manufacturers and Suppliers of Beads and Pearls, based in India. 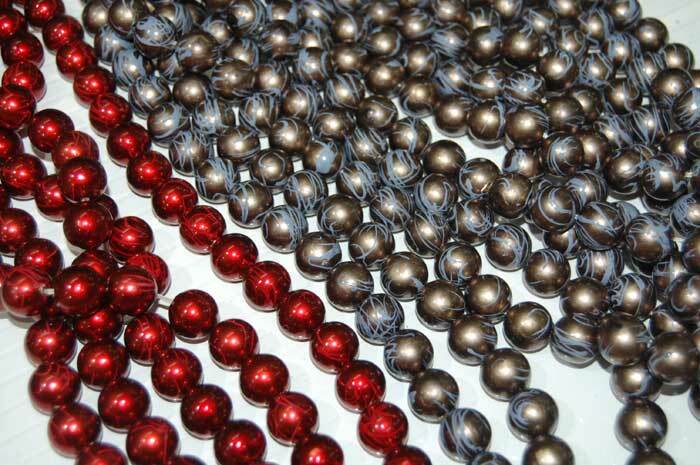 The unmatched quality, fine finish and unsurpassable look have attracted various national as well as international clients to place bulk orders for the Pearls and Beads. 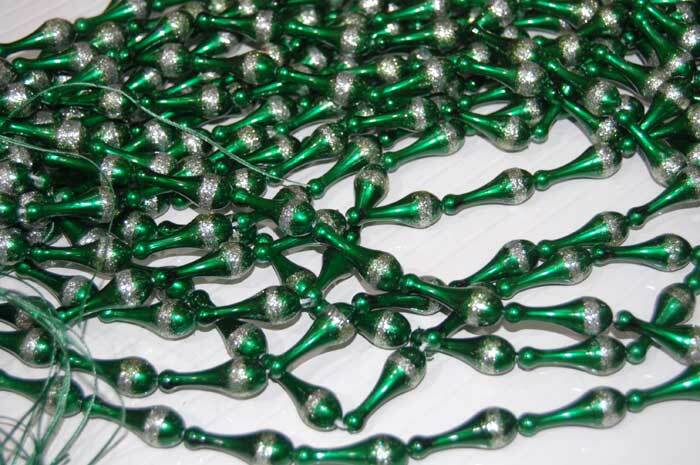 The Beads and Pearls are also available in varied colors, designs, patterns and sizes meeting the specific requirements. 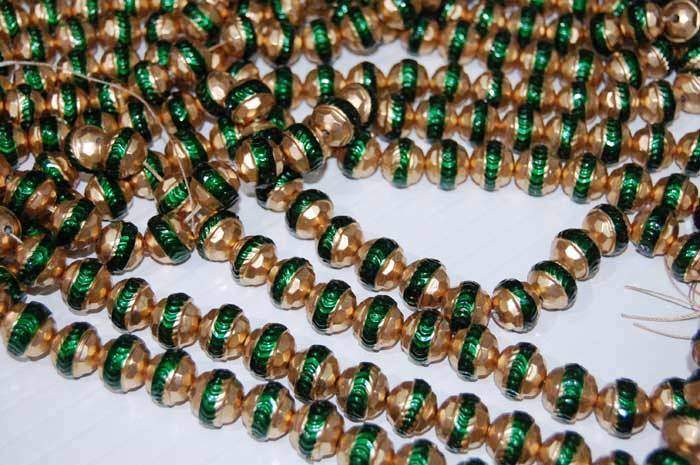 Additionally, customers are eased with the availability of the Beads and Pearls at the most affordable prices and within the stipulated timeframe. This product was added to our catalog on Thursday 26 March, 2009.